If you are interested in trying acupuncture for pain management, allergy relief, stress relief, sports injuries, or cosmetic acupuncture for the first time, it is important to understand the origin of acupuncture, a form of Traditional Chinese Medicine (TCM), and how this increasingly popular form of alternative medicine came to be. Acupuncture and oriental medicine is the indigenous medicine of East Asia. In particular, oriental medicine originated in the countries of China, Korea, and Japan. In more recent years, the practice of acupuncture has been referred to under the umbrella of Traditional Chinese Medicine, and have become more and more widely accepted in the United States and many other parts of the world. The first acupuncture practitioners in the United States date back to the mid-19th century, however, it was illegal and practiced discreetly in Chinese communities at first. It wasn’t until a report by journalist James Reston in 1971 stated that Americans and others became curious and were inspired to travel to China to begin to study the practice of acupuncture and other components of TCM. In the United States, the most commonly used approaches include Chinese herbal medicine, acupuncture, and Tai Chi. 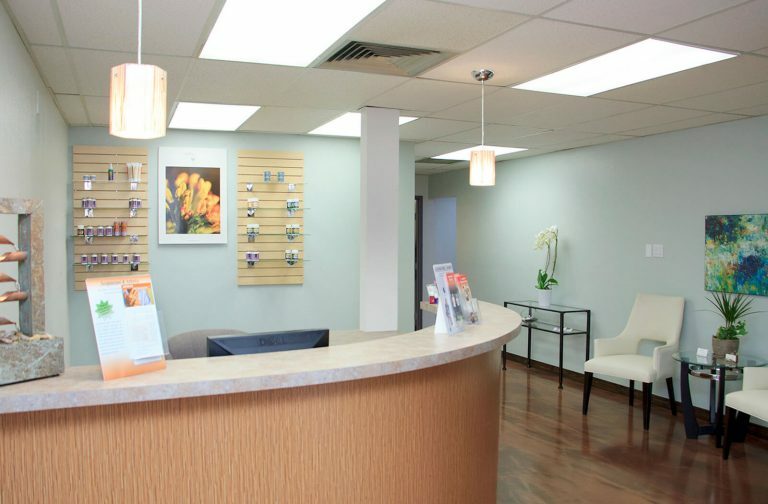 If you are a patient looking to try alternative medicine in Albuquerque, you may want to make an acupuncture appointment at Endpoint Wellness. In addition to offering acupuncture for pain management and other symptoms, Endpoint Wellness offers a variety of different Traditional Chinese Medicine services. Herbal medicine is an integral component of TCM and one of the oldest (and most popular) forms of health care. One article in Acupuncture Today states “as much as 40% of all American adults use herbal products, with the amount of money spent on herbal remedies in this country each year in the tens of billions.” Herbal medicine refers to the use of a plant’s seed, berries, roots, leaves, bark, or flowers for medicinal purposes. Studies have shown that herbal medicine can be used to treat conditions such as colds, digestive disorders, insomnia, headaches, arthritis, skin disorders, asthma, and more. There are thousands of herbs in the Materia Medica (a pharmacological reference book used by TCM practitioners), of which about 300 are commonly used to treat ailments. In addition to being used in conjunction with acupuncture for added therapeutic effect, Endpoint Wellness will create a unique blend of herbs for each patient, tailored to their condition. Moxibustion has been used throughout Asia for thousands of years and involves the heating of acupuncture points with smoldering mugwort herb (known as moxa). Moxibustion stimulates circulation, counteracts cold and dampness in the body, and promotes the smooth flow of blood and qi. This safe, non-invasive technique may be used alone, but it is generally used in conjunction with acupuncture treatment. Although not technically considered a form of Traditional Chinese Medicine according to Acupuncture Today, Reiki is still a recognized and essential component of Asian healing. Reiki is thought to be rediscovered in Japan and the term “reiki” is derived from the Japanese language. Reiki is a Japanese healing technique administered through light touch or by placing the hands near or above the body in specific positions or patterns. Most commonly, reiki is used to reduce stress and tension but has been used to help treat everything from impotence to heart disease. 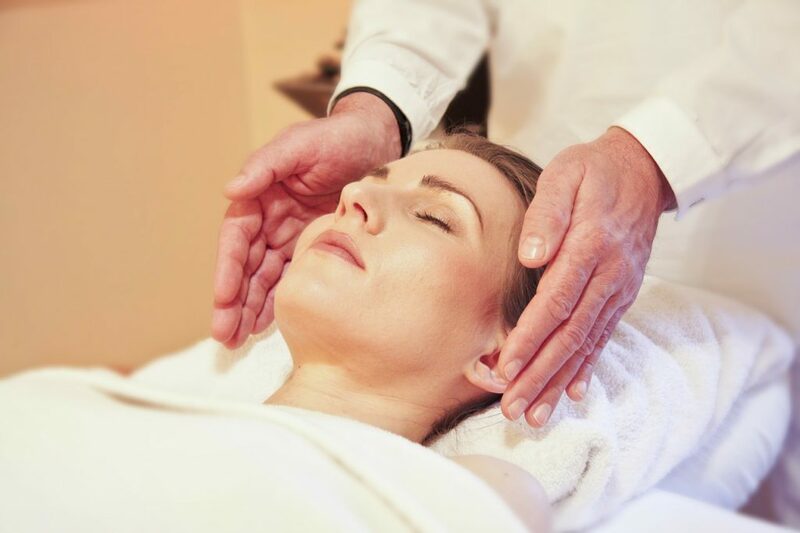 Reiki is a simple, natural, and safe method of spiritual healing and self-improvement that has been in use for more than 90 years. It is based on the idea that an unseen “life force energy” flows through us and is what causes us to be alive. It works in conjunction with all other medical or therapeutic techniques to relieve side effects and promote recovery and is used in a number of hospitals, medical clinics, and hospice programs. Tui Na (Pronounced “twee-nah”) is the oldest known form of massage and a key component of TCM that addresses specific patterns of disharmony throughout the body. Based on the same Oriental medical principles as acupuncture, tui na seeks to improve the flow of qi through the meridian channels. Tui na is particularly effective for conditions involving muscles, tendons and joints, such as structural misalignment, orthopedic problems and sports injuries. It can also be used to treat internal diseases. Contact Endpoint Wellness today to learn more about Tui Na and the other types of Traditional Chinese Medicine services we offer.